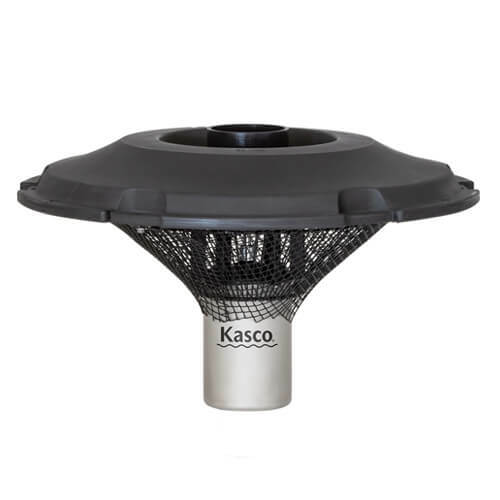 Designed to provide optimum performance with a stunning display, Kasco 8400VFX and 2.3VFX aerating fountains are proven performers ideal for mid-size and larger ponds and lakes. These units are available in 240V single phase (60 Hz) or 240V 3 phase (60 Hz) power configurations. Can operate in water as shallow as 20"
Additional cord length available. Call (866) 819-7663 for details.